2nd Infantry Regiment Washington D.C. Organized at Washington, D.C., February 26, 1862. Attached to Sturgis' Brigade, Military District of Washington, D.C.. to February, 1863, and 22nd Army Corps, Dept. of Washington, to March, 1864. 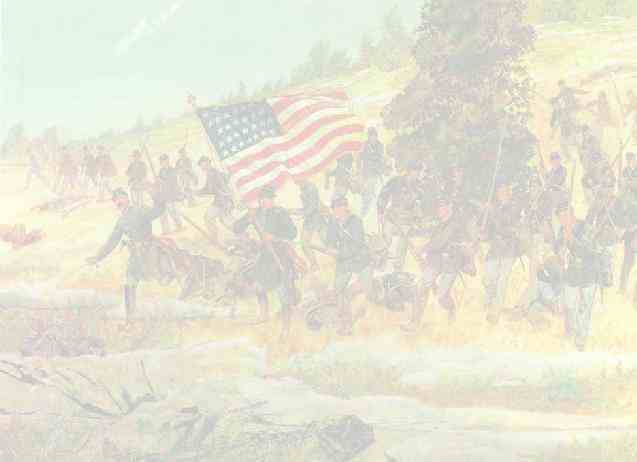 1st Brigade, Tyler's Division, 22nd Army Corps, to May, 1864. District of Alexandria, 22nd Army Corps, to September, 1865. SERVICE.--Duty in the Defenses of Washington and Alexandria entire term except participated in the Maryland Campaign September 6-22, 1862. Attached temporarily to 2nd Brigade, 1st Division, 5th Army Corps, Army of the Potomac. Battle of Antietam September 16-17. Sharpsburg, Shepherdstown Ford and near Williamsport September 19. Near Shepherdstown September 20. Mustered out September 12, 1865.